Potential investors know the story well: A property is purchased, advertised on Airbnb or VRBO — and quickly reaches maximum occupancy rate, earning thousands of dollars in revenue each month. It’s what all real estate investors hope to achieve. But what factors should you consider prior to making the investment? Here’s a quick guide that helps reveal the answers and provides a useful tool for finding the most lucrative property faster. Short-Term vs. Long-Term Rental: Which is Best for You? You may have purchased a beautiful property in a prime location, where demand for both short-term and long-term rentals is high. So what arrangement is best? Here are a few details to consider. The benefit of a long-term investment property is that you can sign a lease with renters that spans months, or even years. With this lease, you can be certain that a specific amount of income is received each month. Plus, you’re still earning equity on the property, so when you sell it, you’ll have income from the sale. But the downside is that renting the property long term can leave money on the table. It’s easy and requires fewer ongoing expenses, but generally it’s not as lucrative as a short-term rental. 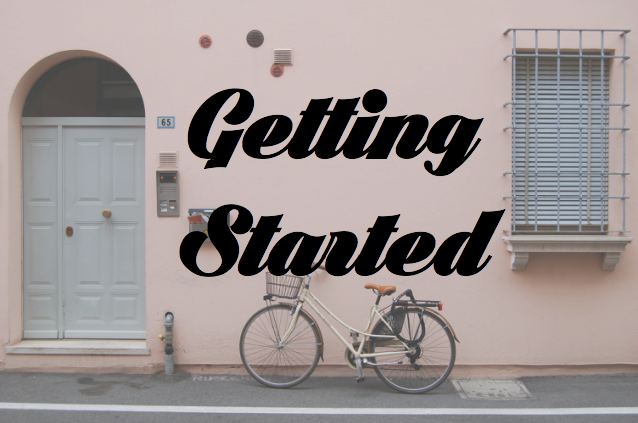 With a short-term rental investment, you may not walk into the month with a set amount of money (at least not in the beginning, when you’re still working on generating bookings), but keep the big picture in mind and this can change. In fact, most individuals can earn 1.5 to 2.5 times more money on a short-term rental than a long-term rental. However, with a short-term rental, you must also factor in additional expenses such as utility bills and higher maintenance costs. But many investors find that they still earn significantly more income with a short-term rental. Investing in a short-term rental can be lucrative, if you carefully select the right property. 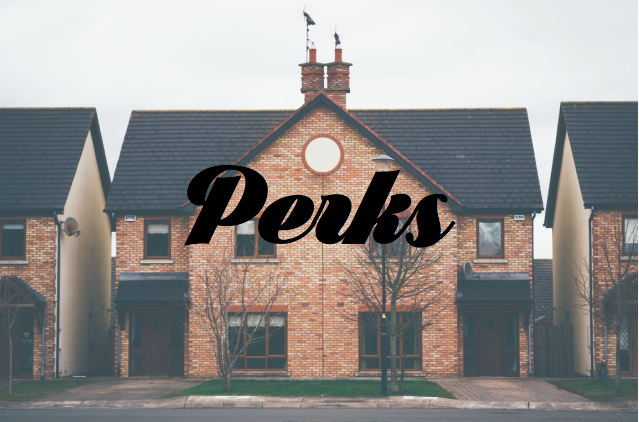 Here are a few of the major perks of these types of investments. Many of the ongoing tasks can be outsourced. Perhaps you’d like to invest but simply do not have the time to manage a rental. A property management company that specializes in these types of rentals can handle ongoing tasks such as new bookings, check-in details, cleaning and any issues that might occur during a guest’s stay. The cost for a vacation rental property manager, however, is typically higher than for a long-term unit, so carefully weigh these costs in your profit analysis. Flexibility to quickly increase profits. 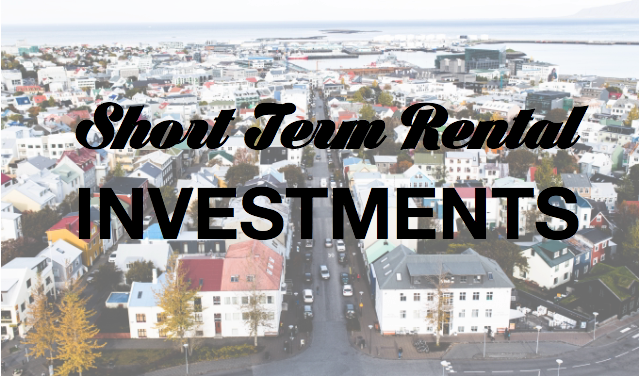 As outlined above, you can earn significantly more from a short-term rental investment. Plus, you have the flexibility to adjust rates as market demands change, unlike a long-term rental unit (which may require a more gradual adjustment, based on local rules and regulations). For example, let’s say you have a 95 percent occupancy rate at $125 a night, earning about $43,343 per year. When demand is that high, you’ll likely have some wiggle room to raise rates. So you decide to increase rates to $175 per night and see what happens. The occupancy rate declines to 80 percent, but you then earn $51,100 per year and have use of the property 20 percent of the time. Not to mention that your operating expenses decrease in certain areas, such as utilities, cleaning and maintenance. Vacationers gravitate toward short-term rentals. Traveling families like the idea of spreading out instead of packing everyone into a single room with two queen beds and a microwave. Plus, they can cook, which saves money. As a result, your rental will have a natural advantage over the alternatives. Personal use. Long-term rentals provide you with no use of the property, but a short-term vacation rental allows you to enjoy the property when it’s not booked. Or perhaps you’d like to use it exclusively during your retirement years. A short-term rental property offers this flexibility. There are many reasons to invest in a short-term vacation rental, but before getting started, it helps to have a few tips for selecting, purchasing, and marketing your property. Find the best location and check demand. Location is the most important factor when purchasing a property. There are plenty of resources that can help in this area. To start off on the right foot, check out our guide on the Top 10 Most Profitable Cities for Real Estate Investing and learn which cities you should keep an eye on. Seasonal demand. If you purchase a property in a coastal community, the demand may be strong during the summer months but weak in the off-seasons. Maybe when you pencil it out, that’s alright. Those profitable months pay for the rest of the year. But it’s something to carefully consider ahead of time, or better yet, select a location with multiple peak seasons to drive higher income. Time constraints. Do you have time to manage a short-term rental? This type of investment isn’t passive and requires a significant time commitment. If you don’t, no worries. As mentioned above, you can outsource this task to a skilled property manager. Once you work out these considerations, it’s also wise to research and study local regulations. These rules have the ability to throw a wrench in your short-term investment strategy. You purchase an amazing condo in a trendy district of San Francisco. You’ve done the research and found that your investment could generate thousands each year. But once you start renting your condo, something happens — neighbors complain. But they aren’t complaining because your guests are too loud or disrespectful. Your neighbors complained because short-term rentals are not allowed as per the homeowners’ association rules. As a result, you can only rent the unit for 30 or more days at a time, which significantly decreases your pool of renters, and consequently your profits. Prior to purchasing a property, ask for a copy of the HOA rules. Maybe an HOA allows for short-term rentals, but also has a fee that is much higher than similar properties because of the additional wear on amenities, such as pools and playgrounds. If so, factor these costs into your profit analysis. Many cities also have restrictions on short-term rentals. For example, in New York City, a residential property that is located in a multiple-dwelling residential unit, such as an apartment, must be used for permanent residential purposes. This means the renter must occupy it for at least 30 days at a time. So check with local regulations to determine whether this is required. Airbnb has a list of the legal requirements for 50 major cities. If you don’t see your area, call your local city hall to find out who can provide a copy of the regulations. 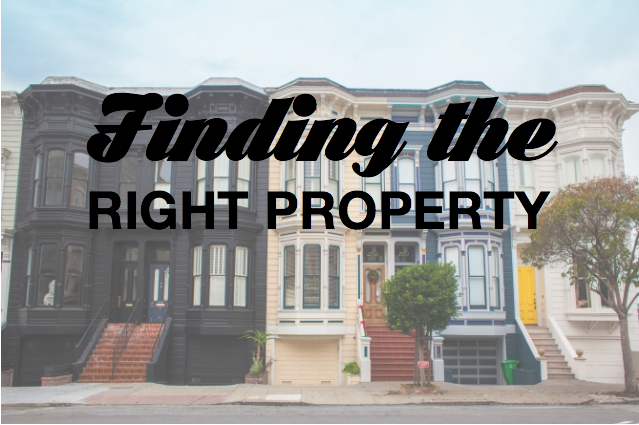 One of the most difficult challenges with short-term investments is finding the right property. The stakes are high, because nobody wants to make a bad investment. Revestor is a flexible tool that simplifies and speeds up this process. Acquisition price. Revestor automatically assumes that you plan to pay list price, but you can play with the sliders to adjust the calculation. This can also help you determine what you must pay for a property to ensure that it’s profitable. Rental income and expenses. Revestor starts with the purchase price, estimates gross rental income, and the most common expenses associated with owning the home (property taxes, insurance, HOA fees, occupancy rate and property management fees), and quickly determines your net operating income and cap rate. Financing. It also figures out how much you’re paying to finance the property. Initially, Revestor estimates a 20 percent down payment; however, you can customize this information. Exit strategy (net profit/ROI). Revestor assumes that you’ll hold the short-term investment property for five years. It estimates an appreciation rate of 4 percent per year, but you can change this based on average appreciation in the specific area. You can also change the strategy. For example, you may be using a fix-and-flip strategy. If so, Revestor assumes that you’ll sell the property for 143 percent of what you purchased it for, spend 10 percent on improvements and spend 8 percent on closing costs. Let’s check out Revestor in action. 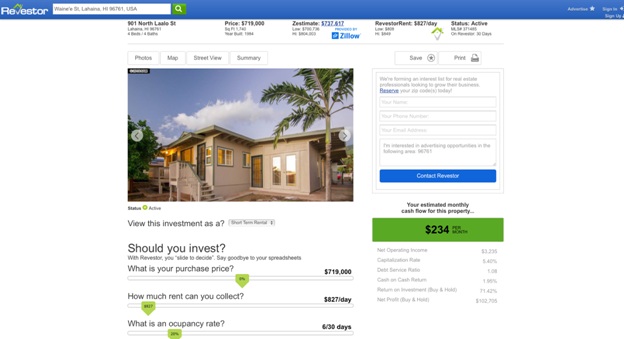 For example, say you are looking to purchase a short-term vacation property in Hawaii. First, you would type the address in the Revestor’s search bar, which will provide a list of all of the homes for sale in that specific area. If you select the property at the top, Revestor instantly provides different types of valuable information. It tells you that your estimated monthly cash flow is $234 and your net operating income is $3,235. You can adjust different assumed variables, and since this tool is tremendously powerful, you can quickly view, sort and determine which property is the most valuable investment. Take amazing photographs. Potential guests are 83 percent more likely to inquire about a listed property that has over 20 photos. Check out the photos of major competitors. Who has great reviews? Review what features and benefits they’re highlighting and take great photos of those items in your property. Respond to potential guests quickly. We’re in an environment that is continuously connected, and people expect fast responses. In fact, travelers are 22 percent more likely to book a property when the owner responds within four minutes. Check out apps that Airbnb and VRBO provide to increase your response times. Secure positive reviews. Word of mouth is powerful, and reviews are another form of this type of marketing. In fact, 80 percent of people are more likely to book a vacation rental that includes reviews from past guests. So actively ask prior guests if they’re willing to leave you positive feedback. Accept online bookings. Not only do people expect a fast response, as highlighted above, but they also want to get things done online. Both Airbnb and VRBO make this possible, so make sure to keep your calendar updated to make booking online fast and easy. The lucrative stories that highlight the potential income opportunities from a short-term vacation rental are exciting. These stories are completely possible for all investors when armed with the right tools, strategies, and marketing. But at the end of the day, people are looking for an experience. A gap exists between what hotels provide and what short-term vacation rentals offer. Fill this gap. Because when you hit the sweet spot, you’ll achieve exceptional profits.